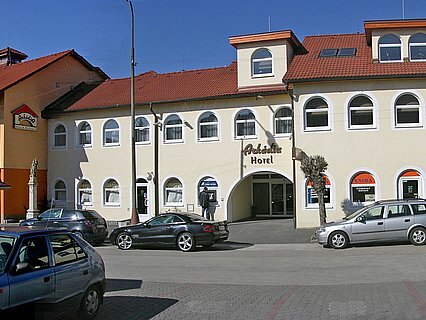 Hotel Arkádia is a small family hotel situated in the city centre of Bánovce nad Bebravou on the historical Jesenského street. 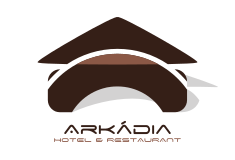 We welcome business travelers, tourists and families with children from all around the world. As well as accommodation we offer restaurant services, congress services and relax centre services for our guest and also for public.